Brides will be able to make an appointment to try on their dream dresses at a new bridal boutique that has been set up in aid of Julia’s House. Julia’s House children’s hospice will open their new bridal boutique, situated in the Creekmoor shop, on 12 June. Brides on a budget will be able to make an appointment to try on a selection of dresses from a collection of around 100, including some from designers Sasha James, Essence and Alfred Angelo, in the private boutique situated at the back of the store. 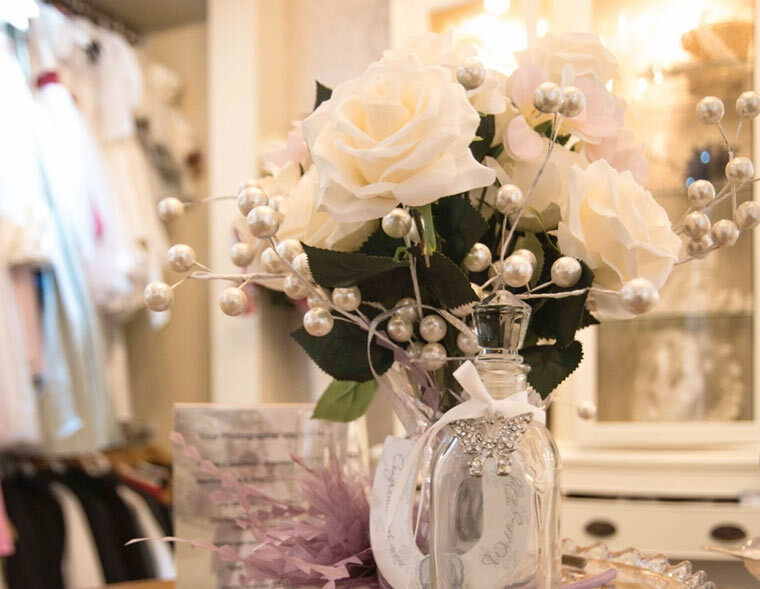 The dedicated bridal room offers a range of brand new and pre-loved bridal gowns to help brides-to-be find their dream dresses, along with bridesmaid dresses, mother-of-the-bride outfits, shoes and wedding accessories, including tiaras and jewellery. The boutique was previously situated in the charity’s Weymouth shop but its new location in the Creekmoor superstore offers more space and lots of free parking. Visits to the Bridal Boutique are by appointment only and can be booked by calling 01202 601998.